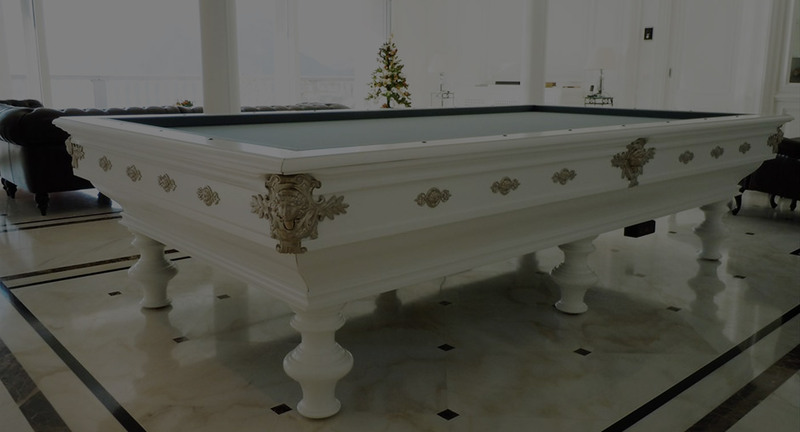 are the result of your billiard best choice. 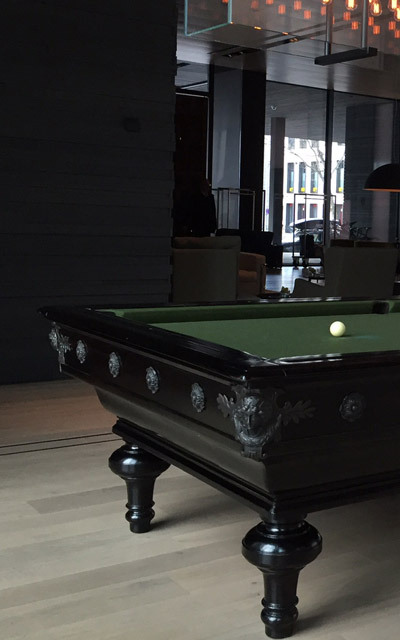 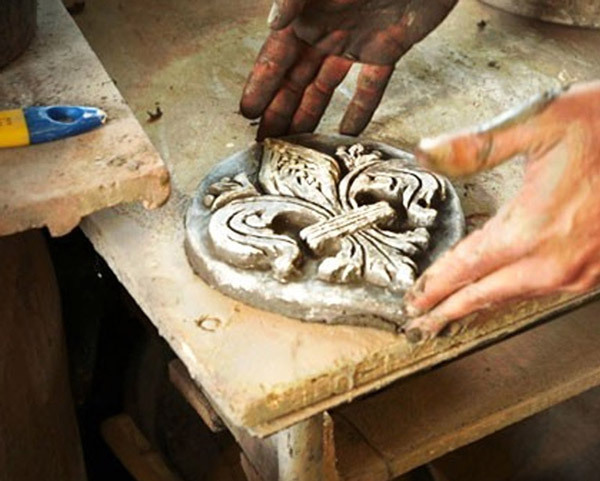 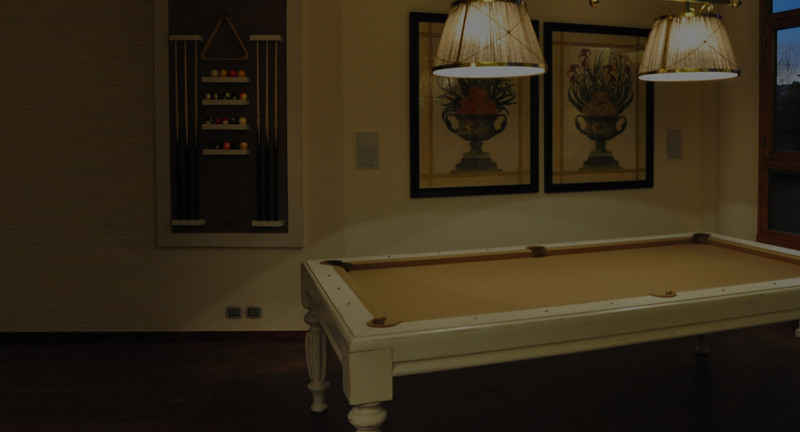 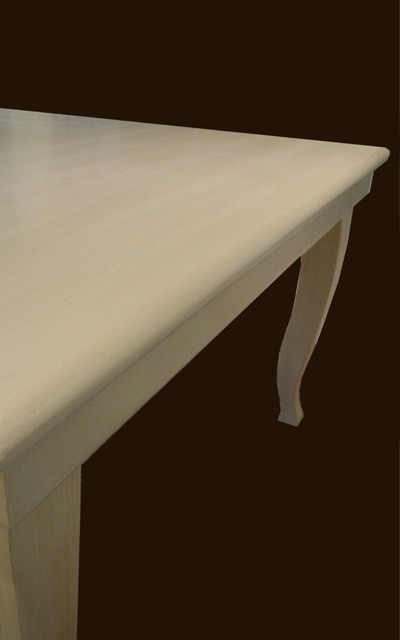 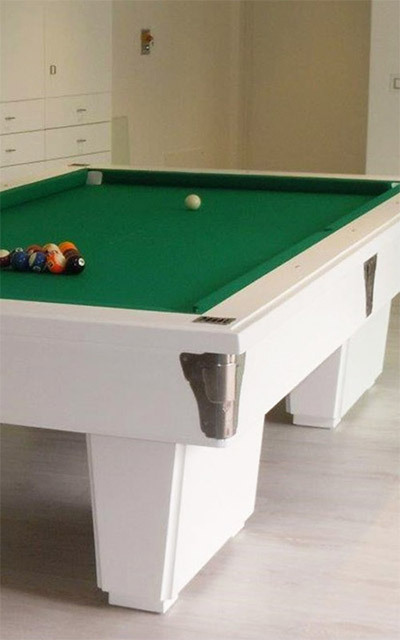 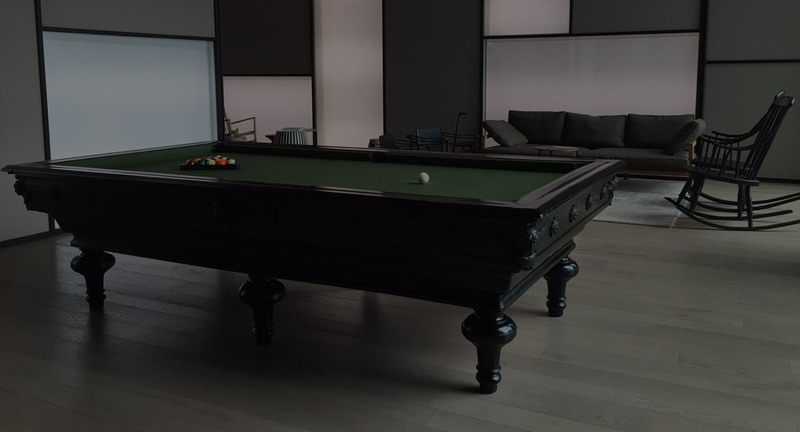 Our billiards are unique artworks and they can be customized by finishes, dimensions, materials, details and decorations. 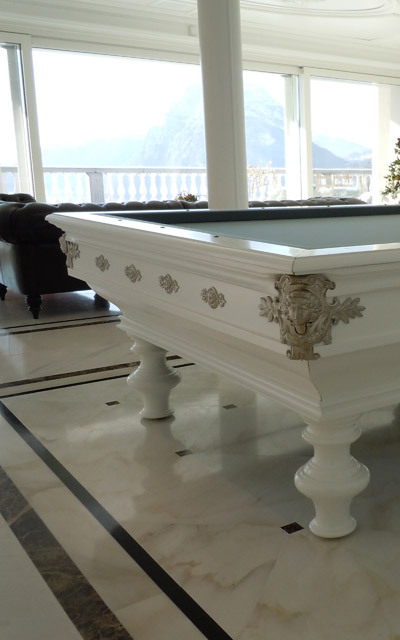 Rogai Biliardi issues a certificate of approval from the Italian Federation of Billiard Sports and the Italian National Olympic Committee for all types of professional technical services and the level of craftsmanship allows for any work to be performed on billiard tables from any period, with any finish and any type of national and international game. 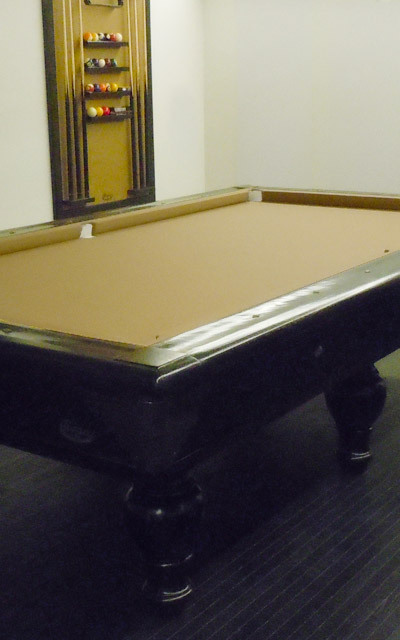 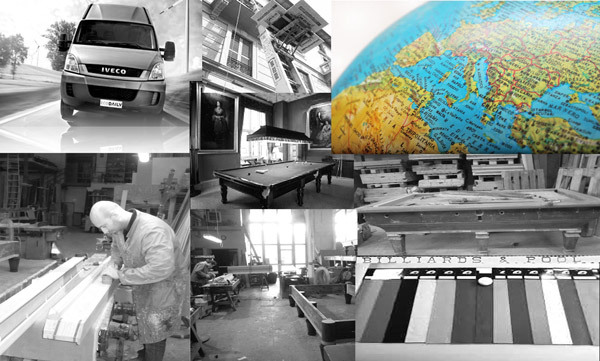 Installation - Removing billiards revisions billiards National and international transport Relocation service billiards Replacing tires shores Adjustments plans billiards game modifications, repairs, painting, lacquering and modernization billiards years of storage. 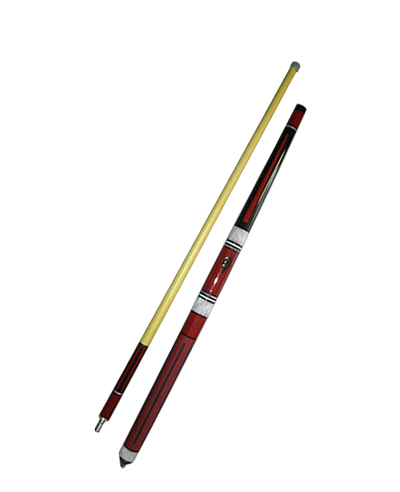 Every cues is unique in performance and construction. 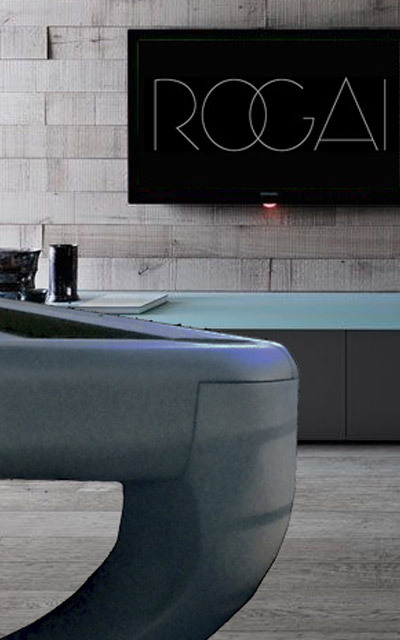 Rogai is pleased and proud to be able to offer exclusive models to our most demanding customers, described as our "special series". 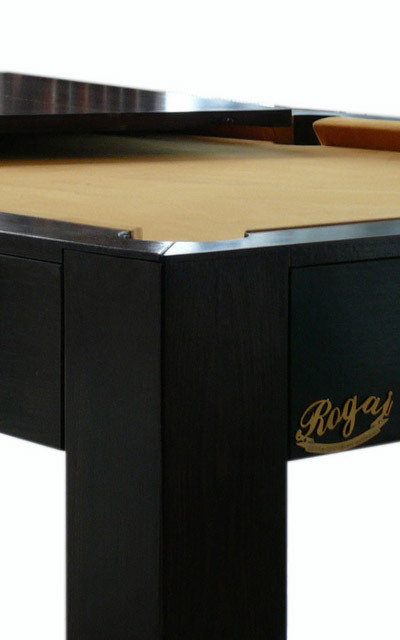 This is the evolution of the previous series, perfectly made in terms of workmanship and detail. 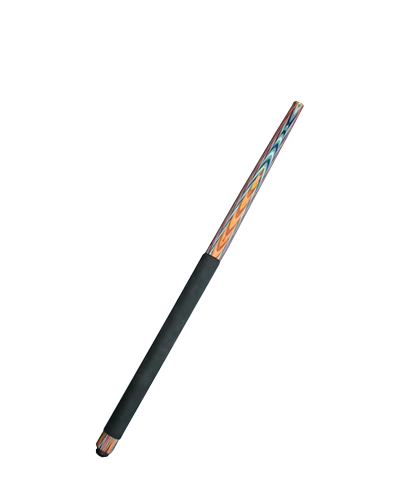 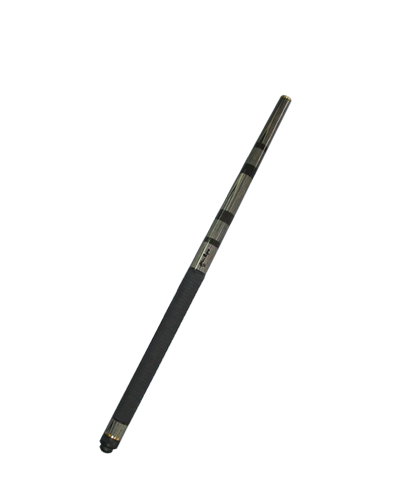 Its simplicity makes it the ideal cue for a player who does not want to give up the power of a large cue. 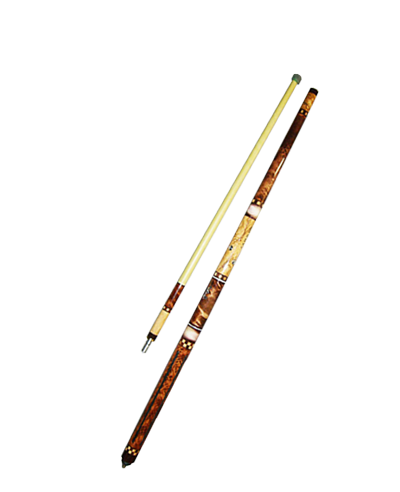 This range of models was created so that even less experienced players can appreciate the qualities of a Rogai cue. 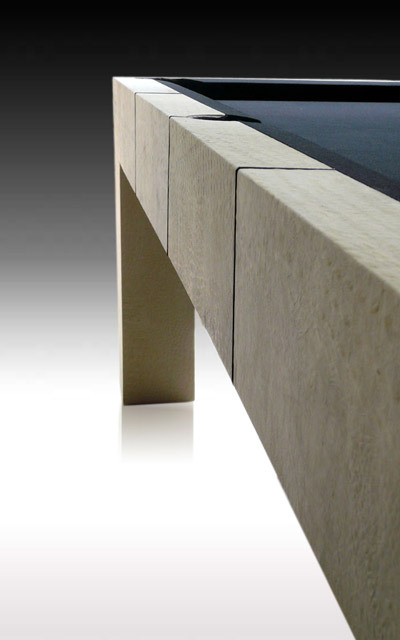 New Rogai Biliardi's website is online.